Train at altitude with top national and international coaches. Steamboat Soccer Academy soccer camps focus on player development in all aspects of the game. We provide an encouraging learning environment that integrates physical and mental challenges to help players grow in the game of soccer. 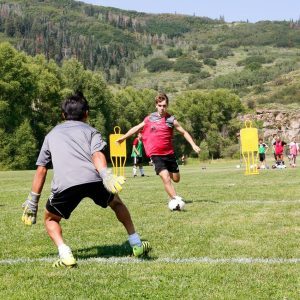 Since 1994, the Steamboat Soccer Academy has been delivering the ultimate soccer camp experience for players ages 8-19 in the mountains of Colorado. We offer three 4-day Performance soccer camp sessions, including a youth only camp and 9-day Premier soccer camp for the most dedicated players. Each camp is lead by top-level national licensed coaches, international coaches, and experienced college-level coaches. Steamboat Soccer Academy continues to captivate those with a desire to participate in new adventures and elevate their game. 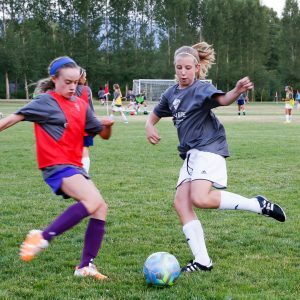 We deliver the ultimate soccer camp experiences in the world-class mountain community of Steamboat Springs, Colorado. 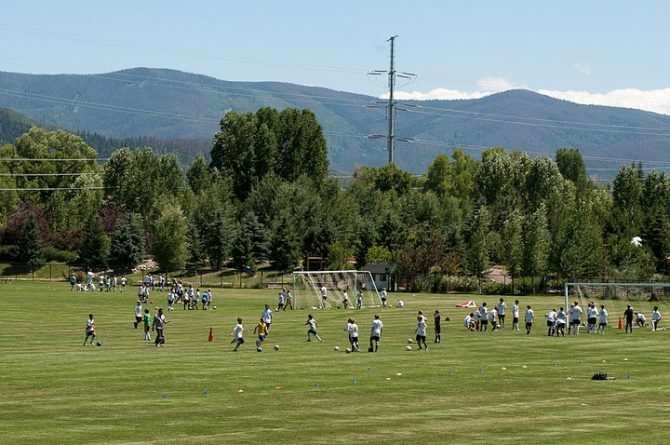 Our great weather, a pristine Rocky Mountain setting, and full-time dedication to one sport makes the Steamboat Soccer Academy a serious soccer camp for serious soccer players. Our 4-Day Academy Soccer Camp is designed for the passionate soccer player. The 4-Day SSA Soccer Camp will expose all participants to the best on and off-field soccer training, competitions, and activities to maximize full potentials and prepare each player to dominate their teammates and opponents in their upcoming season. Youth players, be sure to check out this year's dedicated youth camp. This is the perfect opportunity to hone those Goalkeeper skills and take on a new challenge in the field. Interested in attending more than one session? No Problem! Register for one, two, or all three sessions during registration. Build tactical awareness on the field and gain a better understanding of the game. Develop passion within the player that enables athletes to play with intensity, energy, and a stronger competitive nature. Increase soccer movements, speed, agility, and reactions. Apply skills learned in daily competitions that provided problem-solving opportunities for every player. Learning to work as a team and for your team on the ball and off the ball. Utilizing world-class soccer facilities, sitting in the Yampa Valley, amongst the Colorado Rocky Mountains, the Steamboat Soccer Academy provides an environment for soccer performance excellence. For athletes, its the perfect training grounds. No other place can compare. 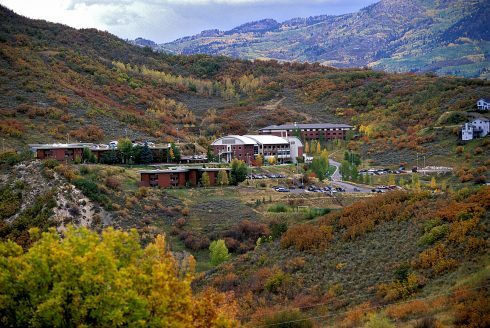 The Steamboat Soccer Academy utilizes three soccer training complexes in Steamboat Springs, CO, as well as the Colorado Mountain College Campus for residential campers and classroom sessions.